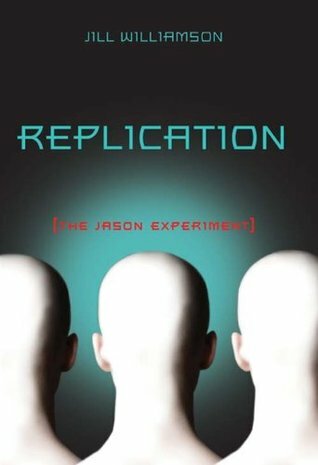 This week, we're giving away a copy of Christian sci-fi thriller Replication: The Jason Experiment. Fill out the Raffelcopter below for your chance to win! You have until next Sunday at midnight to enter. US/CA entries only, must be 13+ to win. Thanks for a great post and giveaway! It sounds awesome!